A.G. 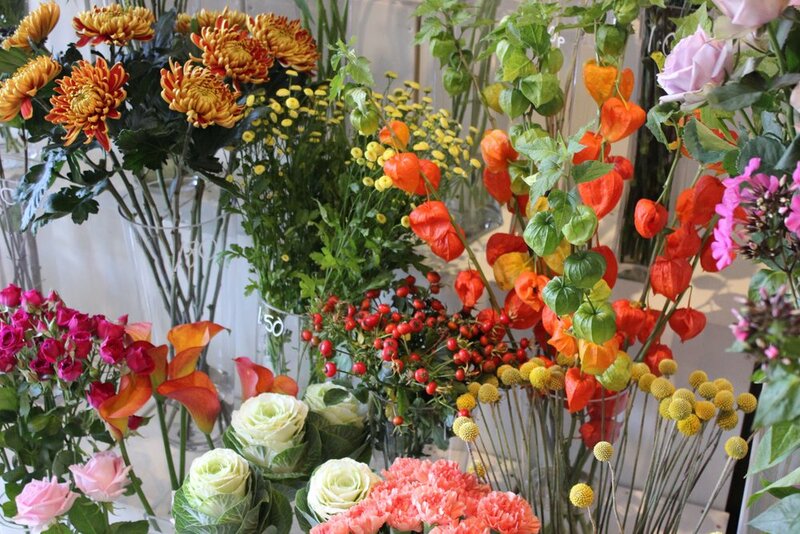 Flowers is an elegant, lustrous florist in Nunhead, South London. 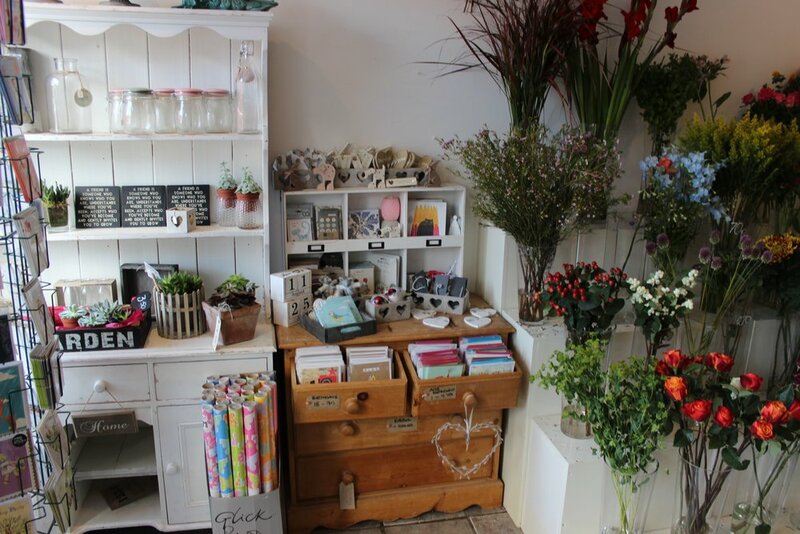 As well as being the only florist in Nunhead, the team pride themselves on the freshness, quality and variety of flowers, plants and associated decor they offer - and their pride is certainly not misplaced... From flowers to vases and cards to candles, A.G. 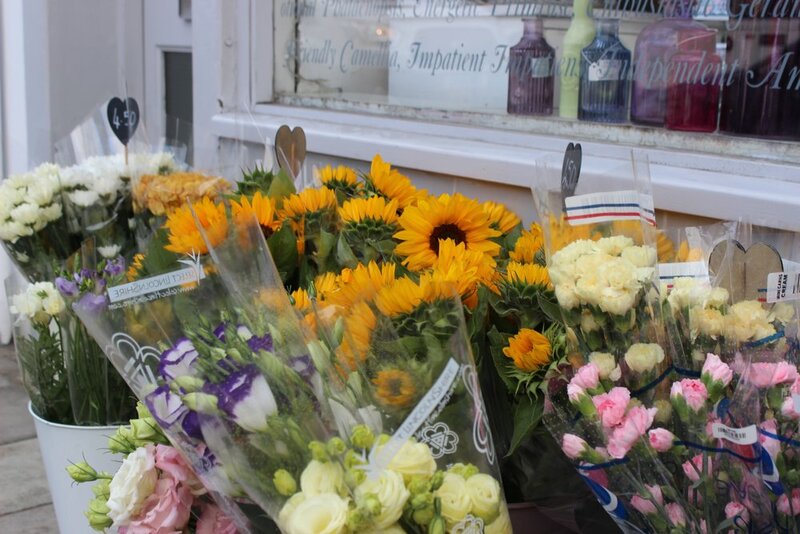 Flowers have all you need to spruce up your home and wow your guests. 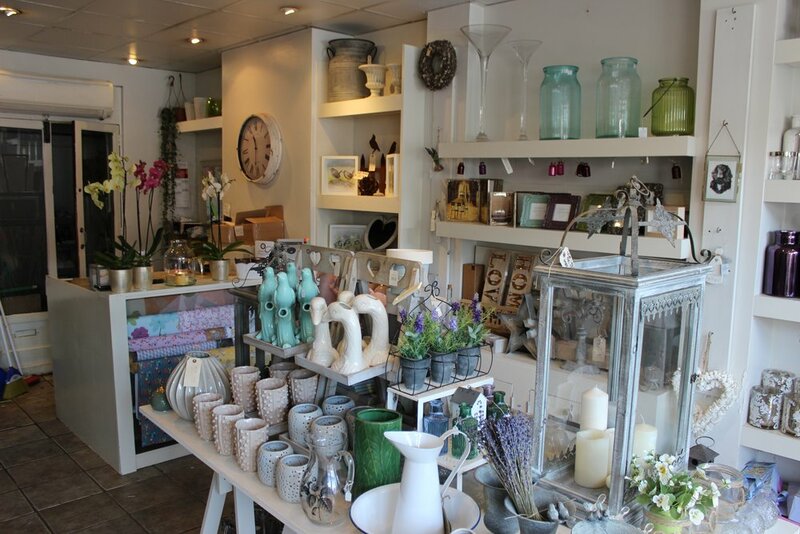 They are also well-suited to cater for special occasions and events of all kinds.